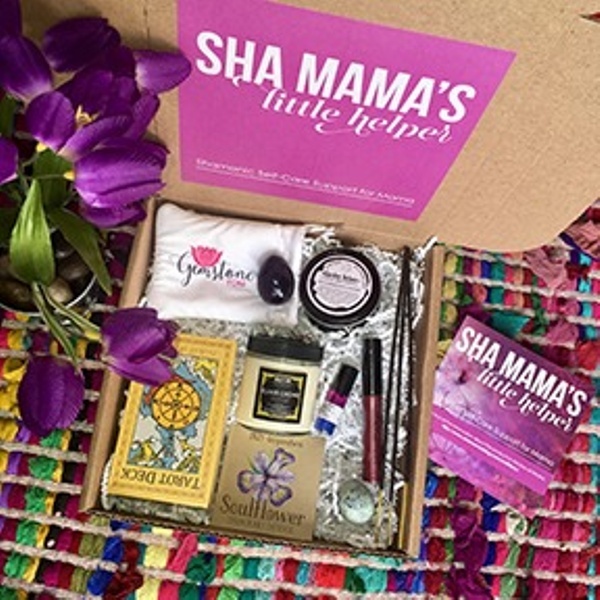 Enter your email address below to receive a notification when Sha Mama Rising starts accepting new sign-ups! 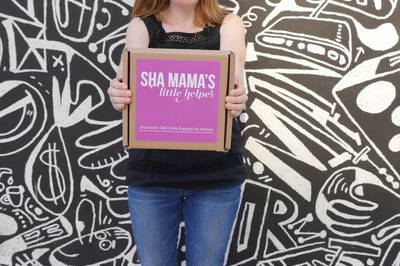 Enter your email address below to receive a notification when Sha Mama Rising is accepting new sign-ups again. 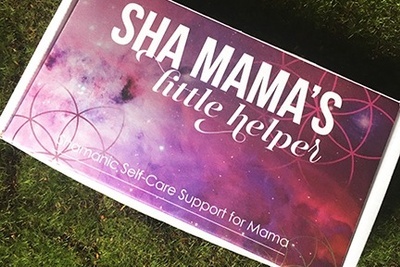 Deeply magickal & unique hand-crafted products made by Sha Mamas - for Sha Mamas. You won't find these products anywhere else! 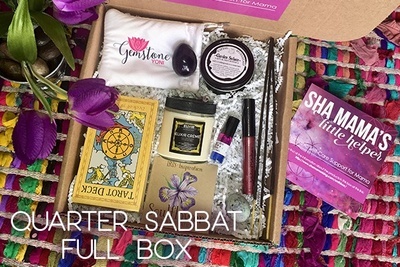 This mystical, punk rock, Self-Care box will be your super-fun quarterly reminder to replenish, pamper, play and connect. 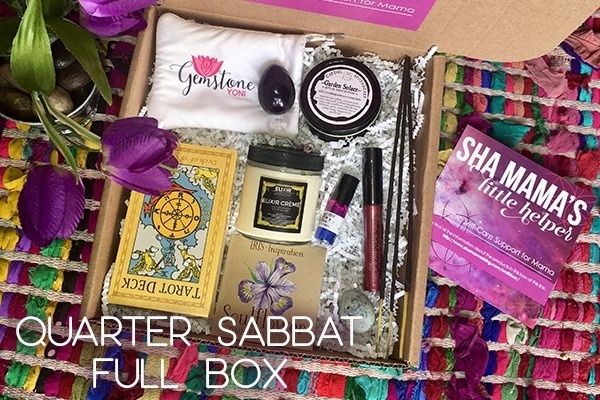 Filled with full-sized, woman-crafted, plant-based products + Magick Tools, Crystals, Grids & more! 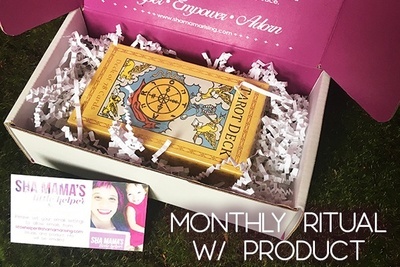 Self care products and spiritual support at the changing of each season! Don't fall for corporate Witch Boxes! 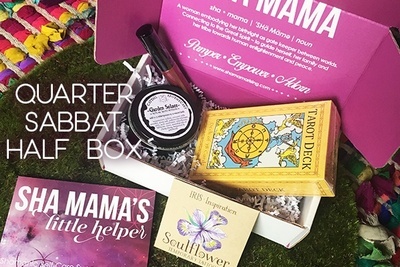 Choose a box full of Magick and intention throughout! Made by a real Witch and Sha Mama! 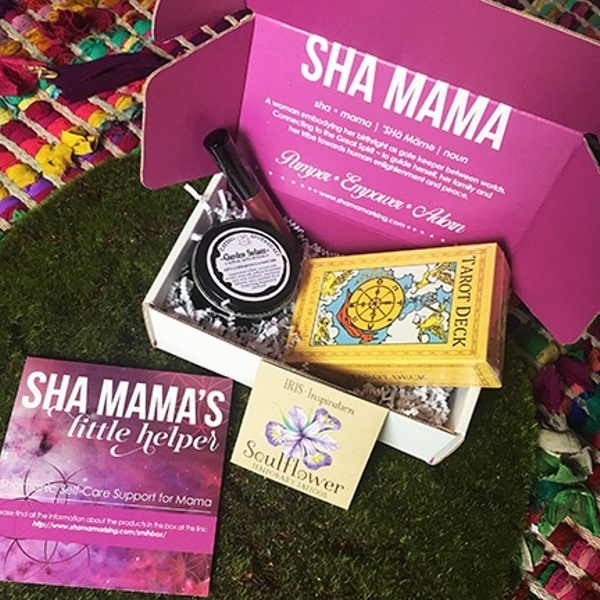 I love getting my Sha Mama box in the mail each month! It is a moment in my busy life to stop and remember to check in, breath and be thankful. I highly recommend this to anyone! 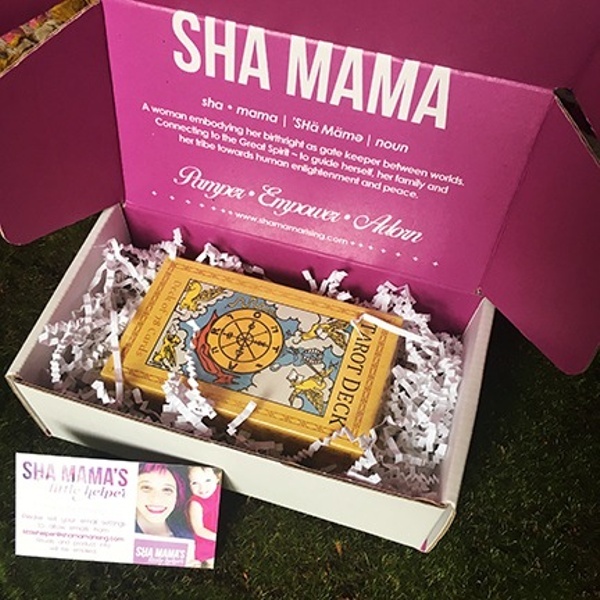 Fun and luxury in a box! I look forward to my box each month. I wasn't great at self care before starting to receive these boxes,but I've found that I've come around. The products are always amazing and super high quality boutique kinds of products. I feel pampered ! It's a lovely gift to myself,which I'm getting better at accepting. Love it! 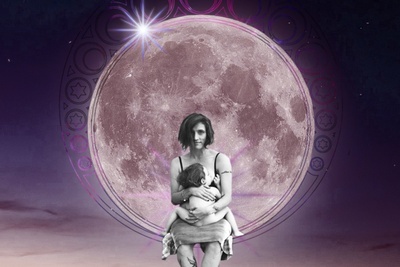 March/Ostara Themed Ritual theme. Ritual is sent via email. Product is sent separately - if you order w/ product.